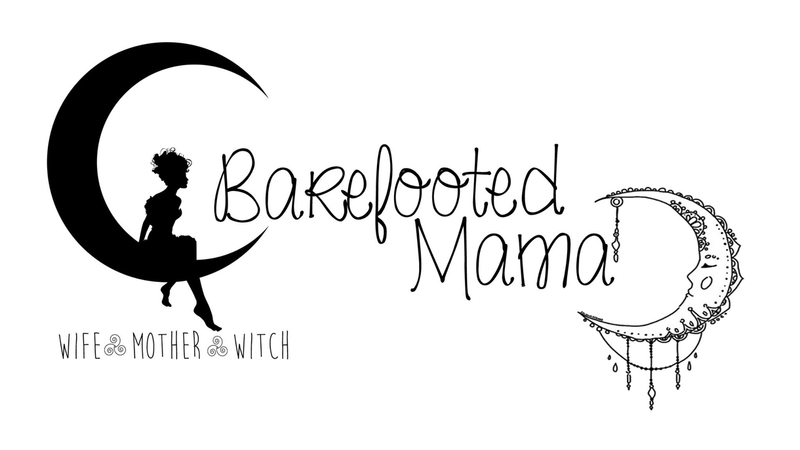 Barefooted Mama: Busy Busy Bee! Wow it has been forever! I can't believe how unbelievably busy my week has been. Here I thought after finals and school was over I would have more time to blog. Instead I have been busy running around enjoying my summer! I worked the Eagles Convention as a volunteer for 3 days last week. It was so much fun! I met so many cool people from all over the state of Washington. I've grown up in the Eagles and even got my volunteer hours for high school through them. It really is a fun thing to get involved in. Check out the Fraternal Order of Eagles in your area and see if it is for you and yours. That was also my hubby's birthday week. I wish that it could have been more fun for him. Our plans kinda went down the drain when I had a falling out with a so called friend of mine. Everything we had planned went out the door. We tried to wing it but I could tell he was bored. If my car had not broken down two Friday's ago then we could have afforded for him to go home while I stayed and finished my obligations to the Eagles. But when we came back home we got to relax and just be us instead of running all over the area and all over town. We watched movies and played video games and just enjoyed alone time with each other. Now, I am currently planning on attending Sundance with my next door neighbor. It will be my first time attending Sundance. I am really looking forward to attending it. I grew up on the Yakima Reservation and my best friend whom I consider my brother is Native American. I got to experience a lot of the beauty is their culture and am now getting to experience another aspect of it and I can not wait!